Sarah Spencer joined Owens Estate and Wealth in June of 2016. 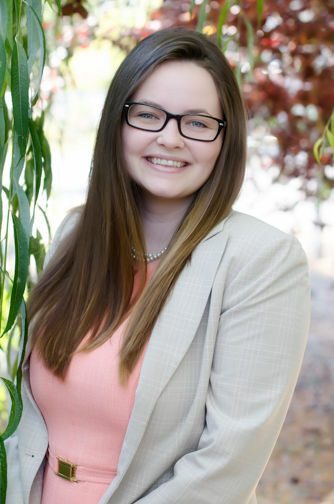 After graduating from Ghidotti ECHS, and then Sierra College, with three separate associates degrees, she was looking for the perfect place to call her professional home. Born and raised in this small town, Sarah was very excited to join our team and be able to pursue a lasting career in Nevada County. Sarah joins us as a Client Service Associate. She serves the team in various support positions, with a focus on special project coordination. Her attention to detail and organizational skills make her a great asset to our team; she is always around to lend a helping hand to any of her fellow coworkers. When she is not working Sarah enjoys spending time with her family and friends, going out to the local restaurants, swimming at the Yuba River, and working out at her Crossfit gym.